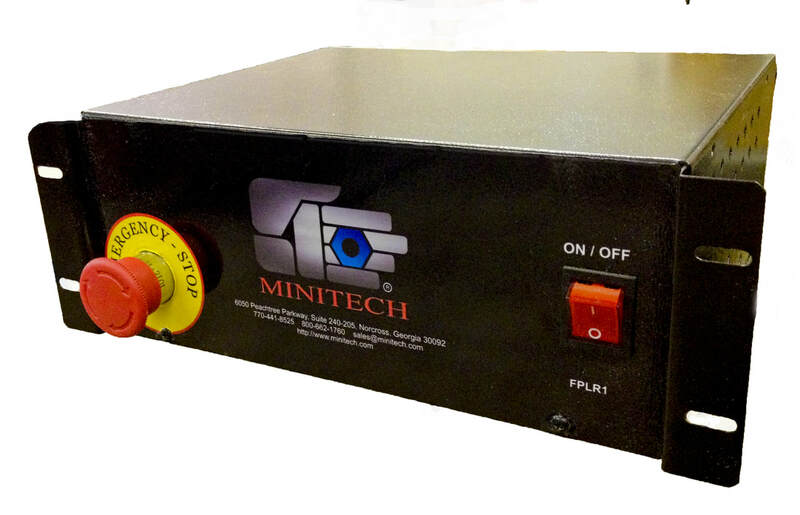 Minitech’s new advanced servo controller is based on proven technology from Tecnik’s ClearPath servo motor with built-in drive. With a standard USB port and cable you can configure ClearPath and use its diagnostic tools. There are no switches or potentiometers to manually set. You can also quickly save and recall set-ups for simple and reliable installations. You can adjust each ClearPath motor to limit its maximum torque to protect your mechanics. In some cases, you want to use full torque except at certain times, for example, to clamp or insert something, or when you encounter an obstacle or hard stop. ClearPath can be set up to automatically limit the torque (to a value different from the global torque limit) in these situations and more. You can also use this feature to gently move into a hard stop to set a home position without using a home sensor. Even in vertical applications, when subjected to external forces, ClearPath will accurately hold its commanded position. Unlike AC induction motors and stepper motors, ClearPath's vector servo control allows it to run smoothly at all speeds. ClearPath will also servo lock to any desired position unlike AC induction motors. The only components in the servo motor that are subject to wear are the shaft bearings. That's why we only use sealed, permanently lubricated bearings, and over-size them for extra design margin. In most applications, the average lifetime for the front bearing is expected to be more than 25 billion revolutions. At 1,000 RPM, running 24 hours a day, that's almost 50 years!